Please roam this site for some of the fruits of my 30 years exploration of Hermopolitanism. 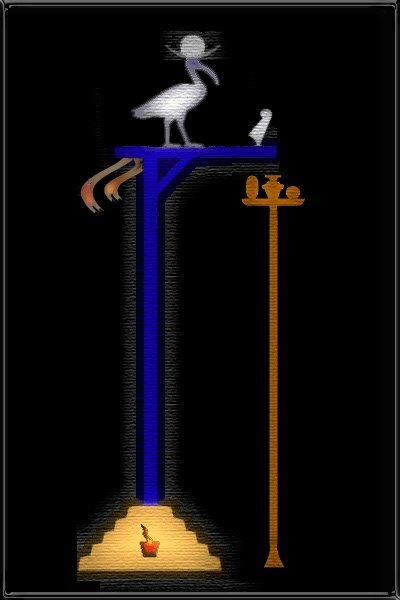 Most of the smaller graphics are links to sites I don't want Thoth's friends to miss. Some are to essays by this writer. 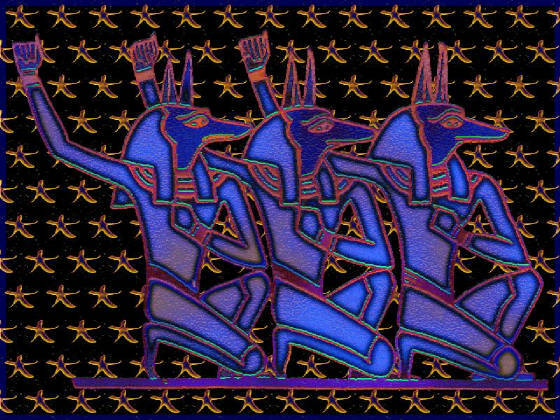 Some are to wallpapers celebrating Egypt. Please send comments to sonofthemummy@gmail.com.